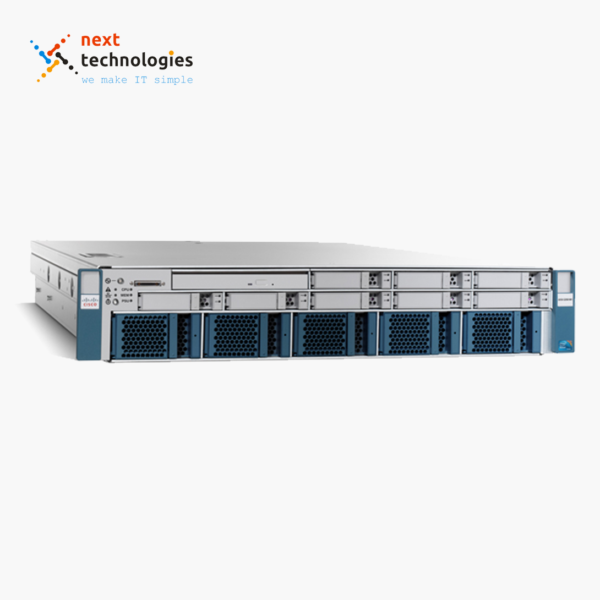 The Cisco UCS B230 product family contains the UCS B230 M1 and UCS B230 M2 blade servers. 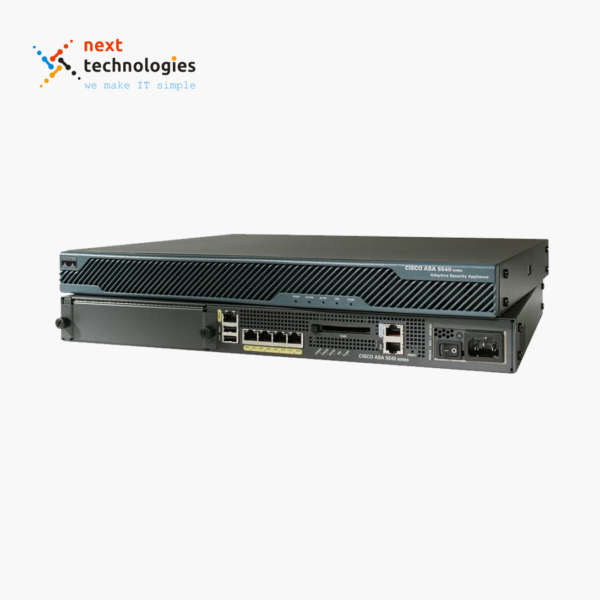 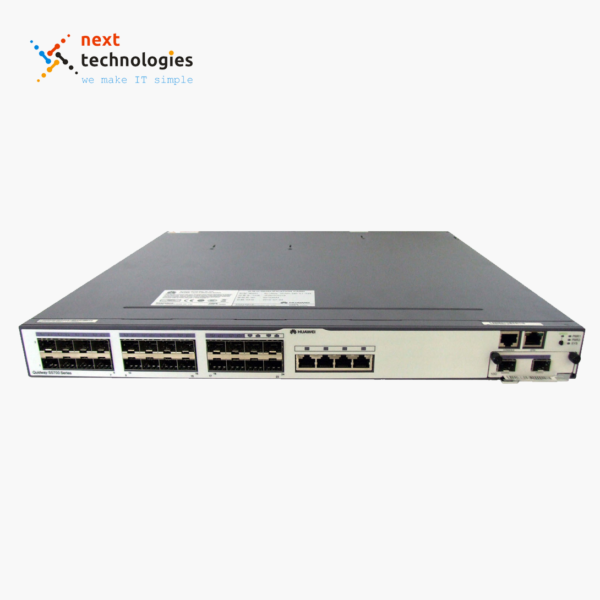 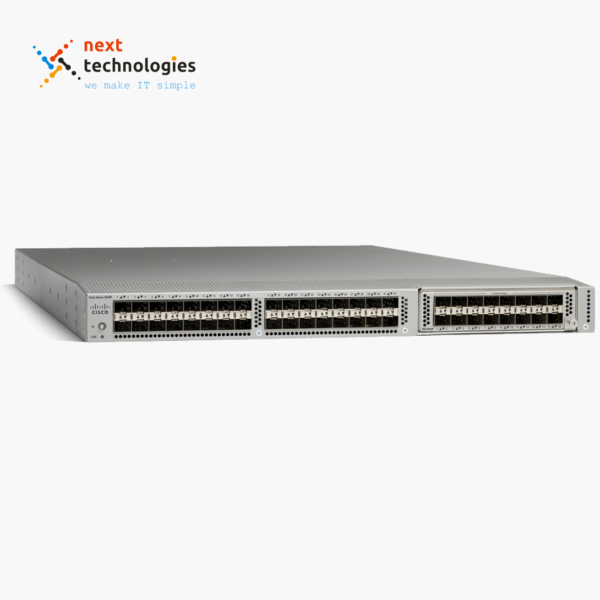 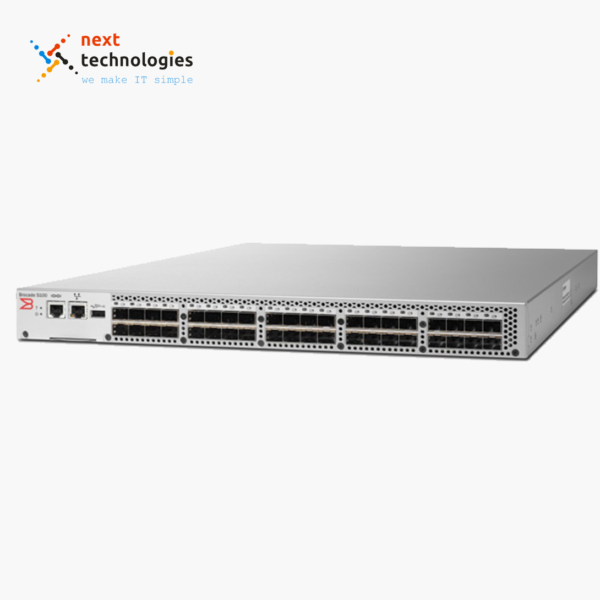 Both the Cisco B230 M1 and Cisco B230 M2 feature a compact, half-width form factor. 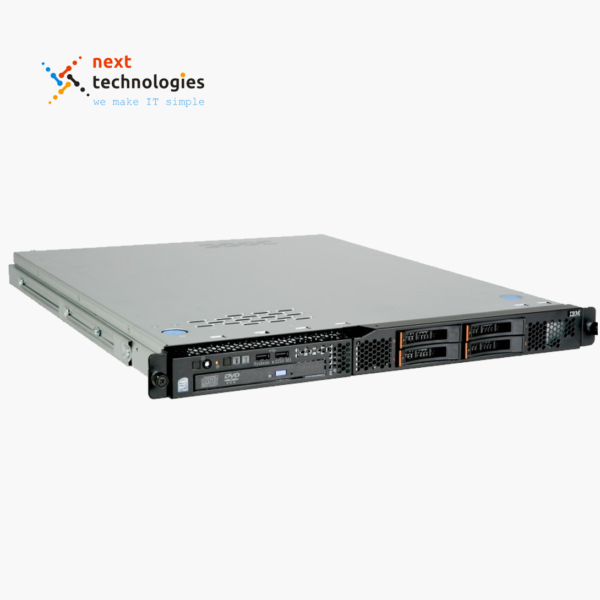 The B230 M1’s Intel Xeon 6500 or 7500 processors automatically adapt to the needs of virtualized environments while providing advanced reliability. The Cisco B230 M2 provides a greater memory capacity to support virtualized environments, as well as the Intel Xeon E7-2800 processor family to deliver uncompromised performance. 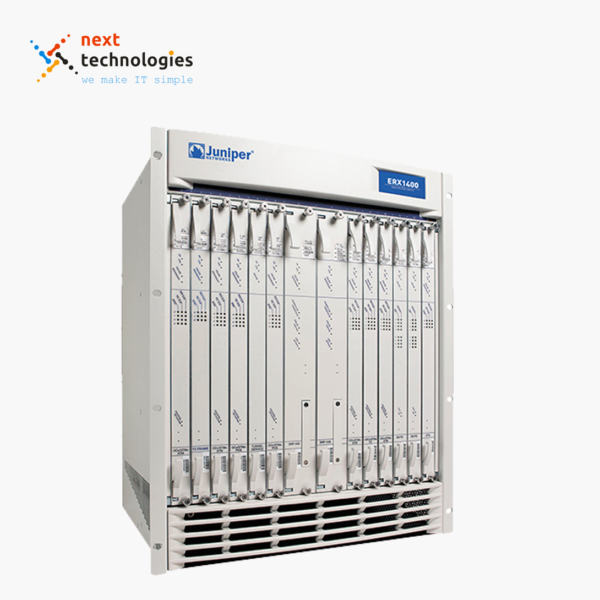 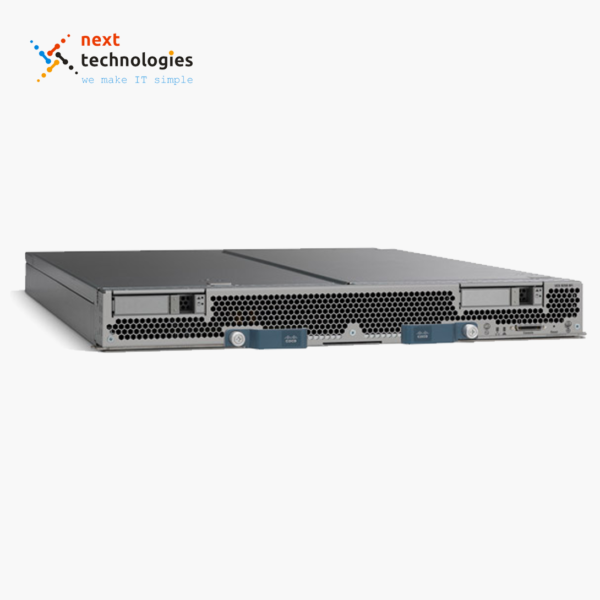 Up to eight UCS B230 M1 blade servers can reside in a single Cisco UCS 5108 Blade Server chassis, with a maximum of 320 per Unified Computing System. 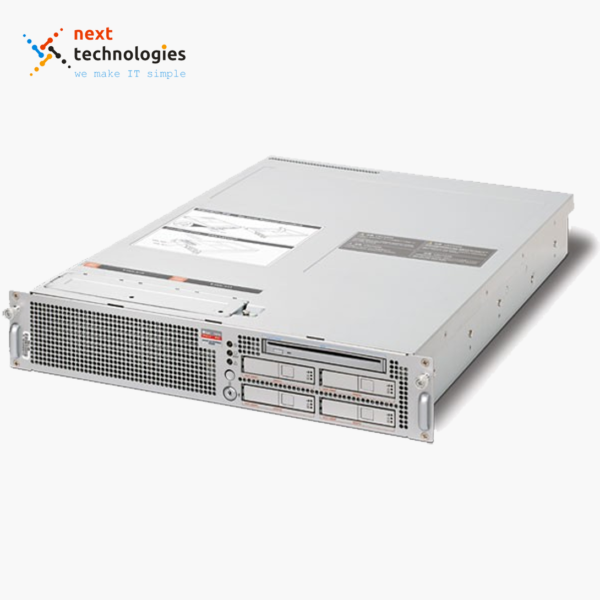 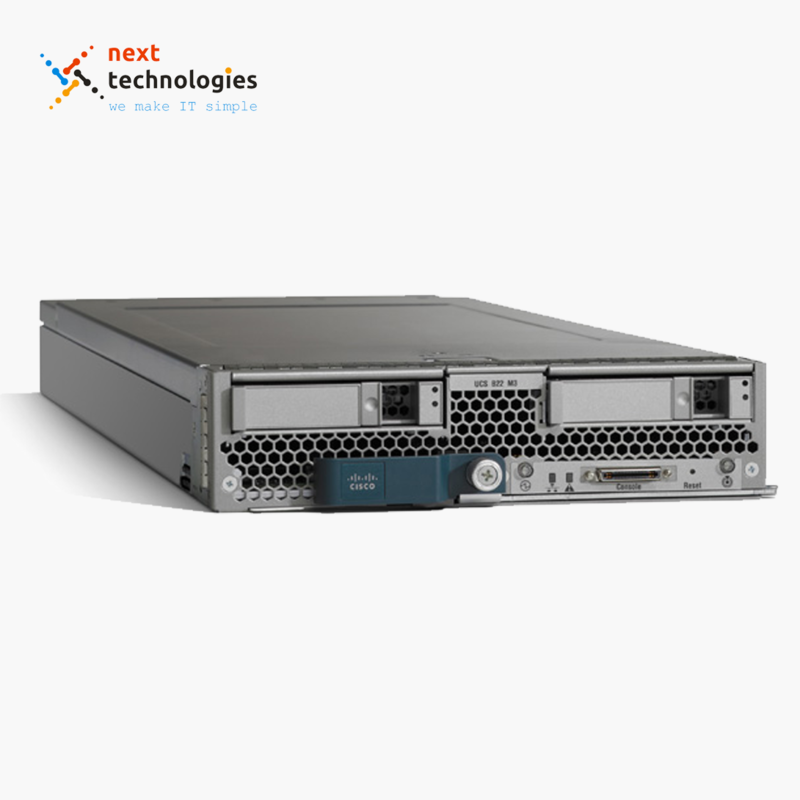 Up to eight UCS B230 M2 blade servers can reside in one Cisco UCS 5108 Blade Server chassis, with a maximum of 160 per Unified Computing System.